very nice. CAS is my fave. I like your DP banners. 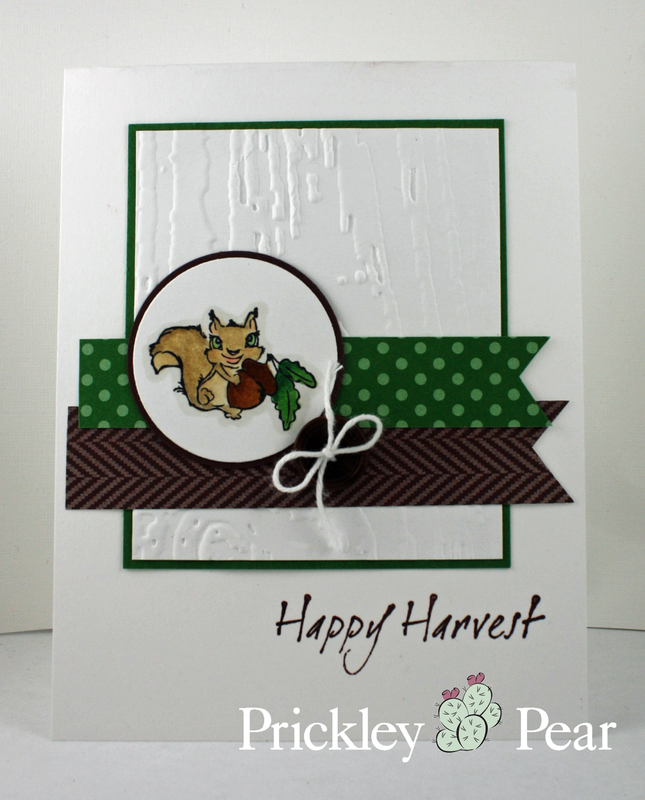 Very sweet squirrel card... 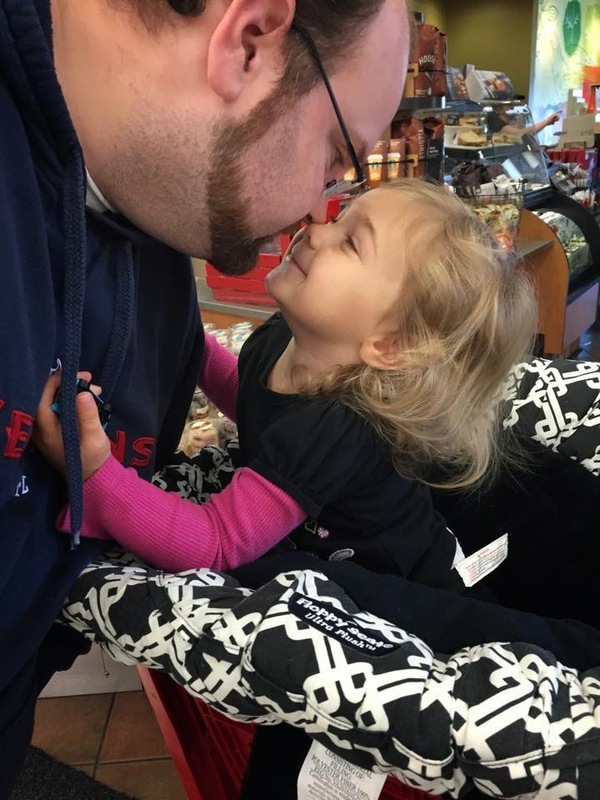 Even sweeter picture of your hubby and daughter! Oh my, this is adorable! That little squirrel is so cute and colored so beautifully! Such a cute card Rita!! Rita just love this cute little squirrel!! That is one cute image!! I love him on the rich greens and the woodgrain background!